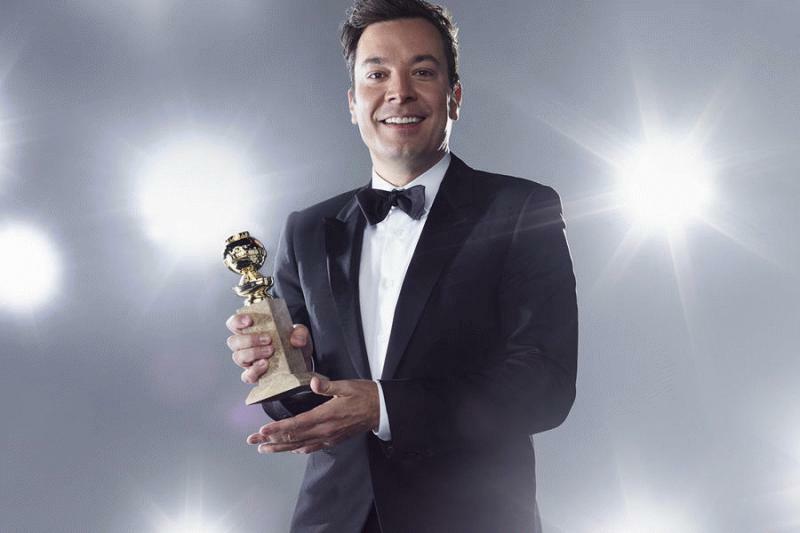 Beverly Hills, CA, United States (4E) – Golden Globes 2017 will be hosted by late night show host Jimmy Fallon and he recently shared who will be expected at the awards show opener. He teased that Jon Snow and Ryan Reynolds are among the star-studded guest he has prepared for the audience. He noted in a recent interview that although he is used to having a live audience, he is still nervous about the Golden Globes 2017 gig. He will not be having a live number regarding the opener of the show and revealed that it is a pre-recorded video. This is the first time that the Golden Globes is having a pre-recorded opening. He also revealed that he has been writing jokes and that the ballroom is still being built. The stage has not been finished yet but it is expected that everything will be in tip top shape for the Sunday annual event. Fallon then went on to thank those who are behind the Golden Globes 2017 saying that everyone has been working so hard for the event. He also gave a shout out to the movie makers who were nominated for the upcoming awards night. The upcoming event is the 74th Golden Globes Awards and will be held at the Beverly Hilton Hotel’s Grand Ballroom. Fallon will be joined by a number of presenters such as Ben Affleck, Kristen Bell, Drew Barrymore, Nicole Kidman, Eddie Redmayne , Brie Larson, Anna Kendrick, Chris Pine, Diego Luna, Jeffrey Den Morgan, Viola Davis, Milo Ventimiglia , and Mandy Moore. Meryl Streep will also be accepting the award for the Ceil B. DeMille Award. It will be airing at 8 p.m. on NBC.